The Batmobile has got to be one of the coolest cars in history. If you ask the right people, they will probably say that it IS the coolest car. It is rather difficult to argue with that, but this new customized version of the Batmobile just gives me the creeps. Enough creeps to last me till next Halloween, perhaps. No, it is not the car itself that creeps me out. It’s the car’s owner posing with the cool custom car. For the life of me, I just can’t explain how I felt when I first heard about it. After seeing the entertainer’s custom-made Batmobile, I still couldn’t articulate my thoughts. I suppose Batman and Justin Bieber just don’t mix. Not in any universe. Come on, who can look at that photo and not feel that something is totally off? To be fair, the car does have a certain appeal. Okay, fine. The car is great! I think that many would not mind having one themselves, even. 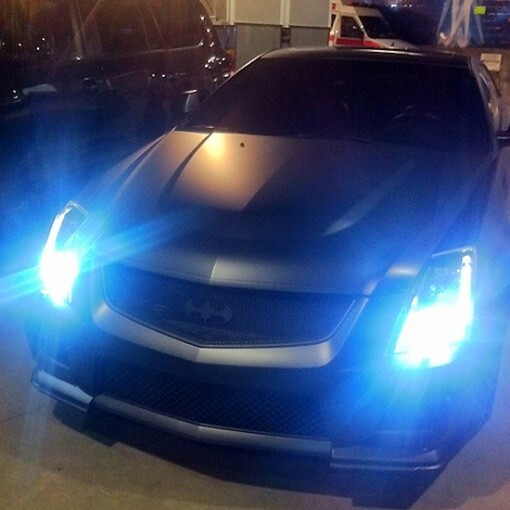 After all, the car is a Cadillac CTS-V which was worked on by Ryan Friedlinghaus of West Coast Customs renown. He also appears in the reality TV series Street Customs. This guy knows how to make cars look awesome (not that this particular is not awesome on its own). Front and back, that looks pretty cool. I just can’t make myself say Batillac out loud. Can you? I don’t want to come across as a Justin Bieber-bashing person, although I simply do not get the hype. I don’t get him, and I don’t get how he can think he looks cool in his awesome car. Or maybe I am just sour graping in a way only someone who knows she can never afford to have a car like that can. 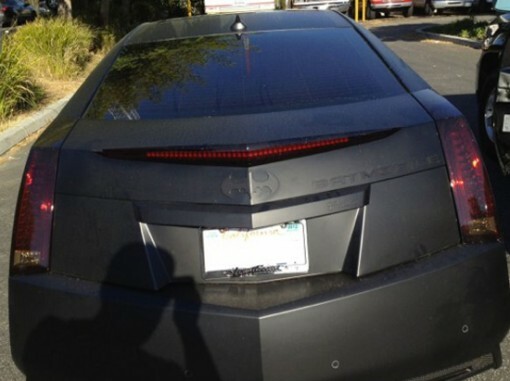 What do you think of the Biebmobile, Batillac, or whatever you want to call it?